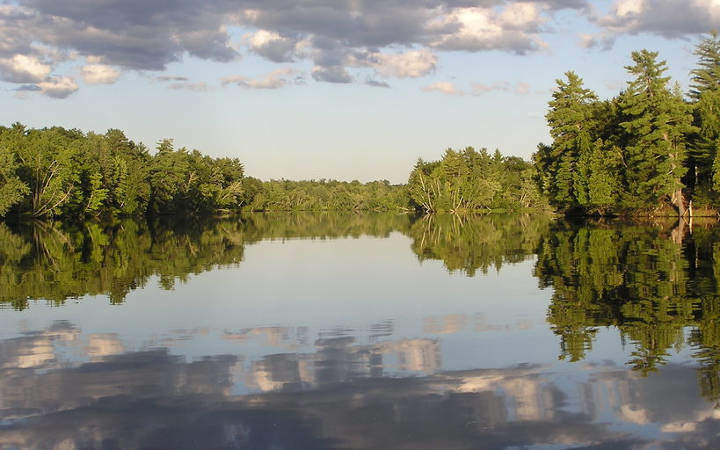 The proposed Back 40 Mine will poison Menominee County waters, members agreed at a recent meeting of the Green Party of Michigan (GPMI). They continue to support and promote a moratorium of metallic sulfide mining similar to a moratorium in Wisconsin. Also known as the ‘Prove It First’ law, the mining law in Wisconsin has helped protect their North Woods for nearly 20 years. The Back 40 Mine would involve sulfide ore mining only 60 to 100 feet from the Menominee River and would create an 83-acre open pit mine over 750 feet deep as well as 152 acres of tailings. It will impact not only the land and waters of the Upper Penninsula, but also those of bordering Wisconsin. Metallic sulfide mining creates acid mine drainage that can persist for thousands of years, destroying entire aquatic ecosystems and leaving a lasting heavy burden for taxpayers. And the fact is, there’s never been such a mine that didn’t seriously pollute its surrounding waters. This kind of mining threatens our traditional lifestyle of hunting, fishing, and gathering from a healthy land. It threatens a sustainable heritage that goes back centuries. For more information visit the Green Party of Michigan website at www.MIGreenParty.org.